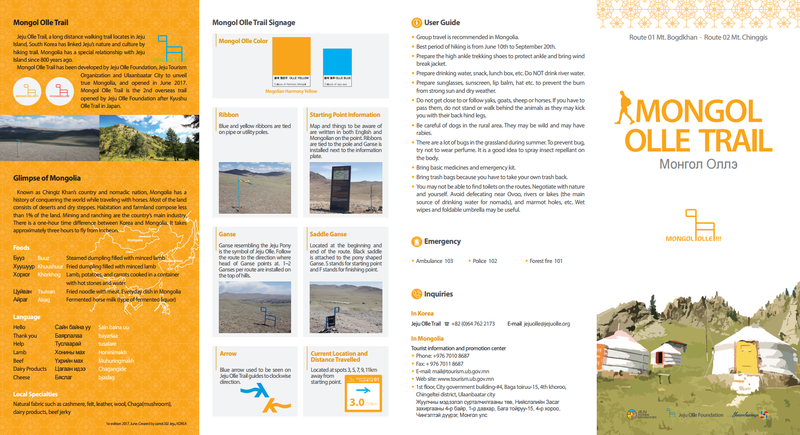 This page contains updates, news, and travel information about Mongol Olle on the outskirts of Ulaanbataar, Mongolia. 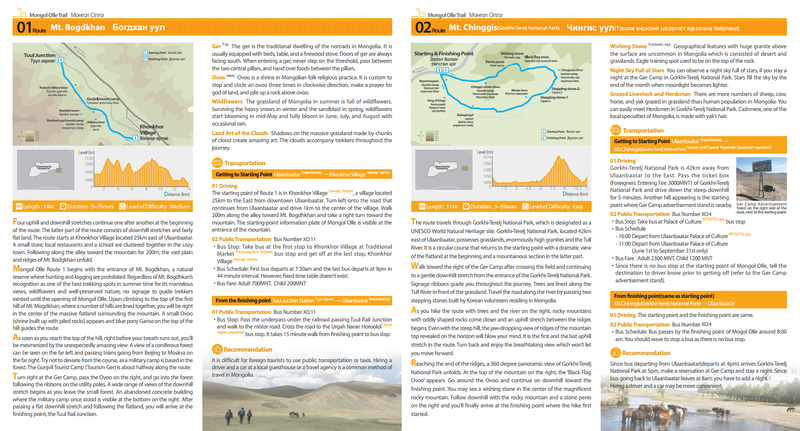 Mongol Olle Route 1 (14.5 KM) – The first route begins on the outskirts of Ulaanbaatar in a small village passing hills, yurts, and forest before heading back into the village. 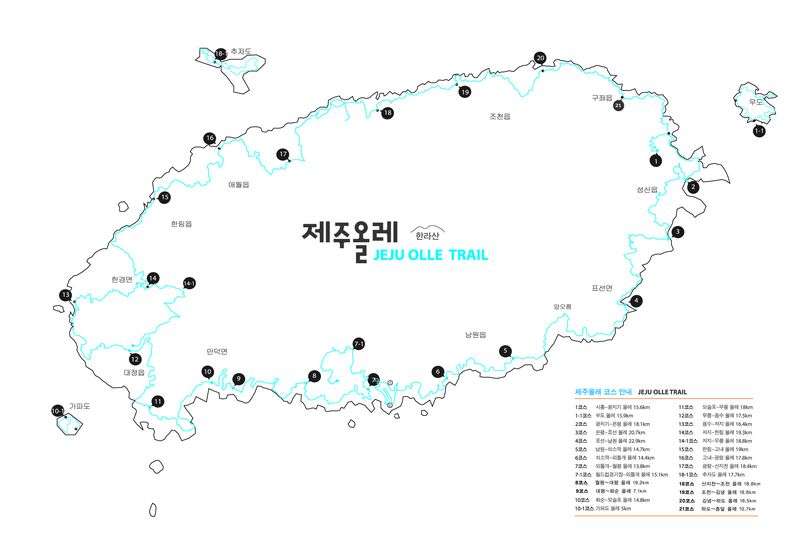 Mongol Olle Route 2 (11 KM) – The second route takes in Gorkhi-Terelj National Park with its peerless views of nature. Traditional horse and yak experience possible as well as staying in a yurt for the night.